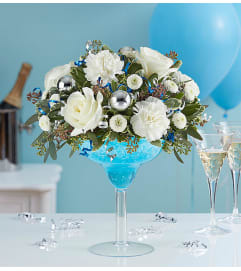 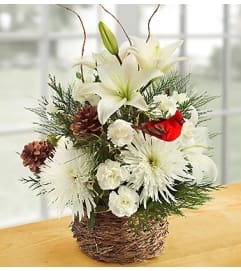 EXCLUSIVE They bring joy to your world, so bring beauty to theirs with our brand-new holiday arrangement. 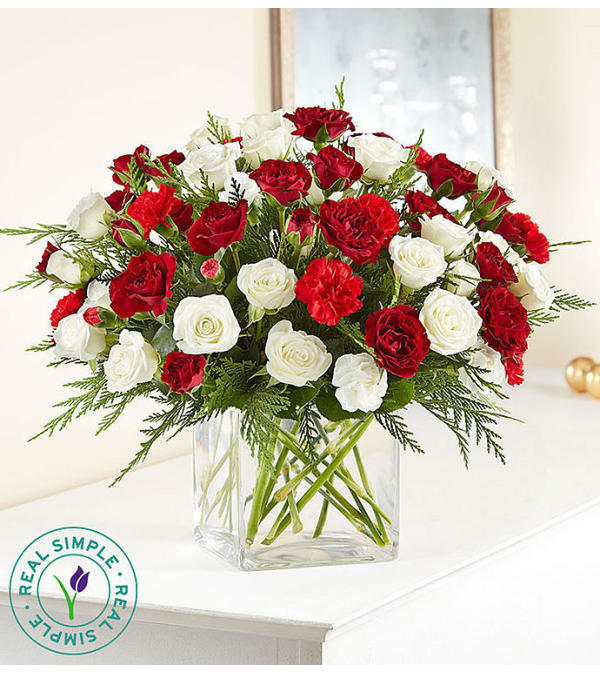 Part of our exclusive partnership with Real Simple, this modern design is made up of merry red and white blooms, hand-arranged inside a sleek glass cube. 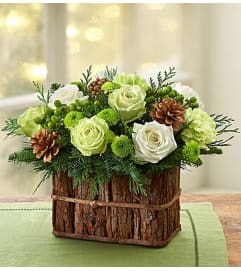 Compact in size but big on style, it’s a show-off gift with plenty of Christmas spirit to spare.